Ariana Grande Rocks The Stage at Final Night of Coachella’s First Weekend! 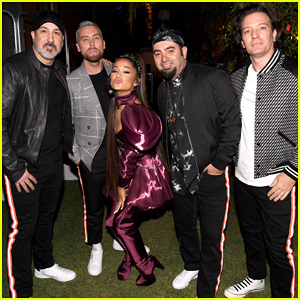 | 2019 Coachella Music Festival, Ariana Grande | Just Jared Jr. 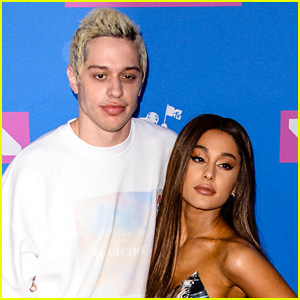 It was ARICHELLA last night! Ariana Grande fiercely strutted onto the stage with her crew of dancers as she performed during the 2019 Coachella Music Festival on Sunday (April 14) in Indio, Calif. The 25-year-old entertainer headlined the closing night of the first weekend of the annual festival and performed a 26 song set list, including hits from her albums Yours Truly, My Everything, Dangerous Woman, Sweetener and Thank U, Next. 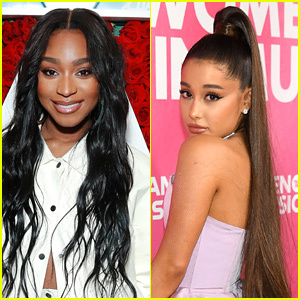 Later in the show, Ariana brought out special guests Nicki Minaj, Diddy and Mase, as well as NSYNC – You can check out Ariana‘s full set list here! 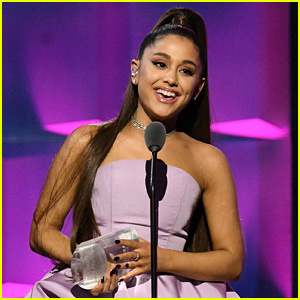 Ariana Grande Sings 'Needy' at iHeartRadio Music Awards 2019!